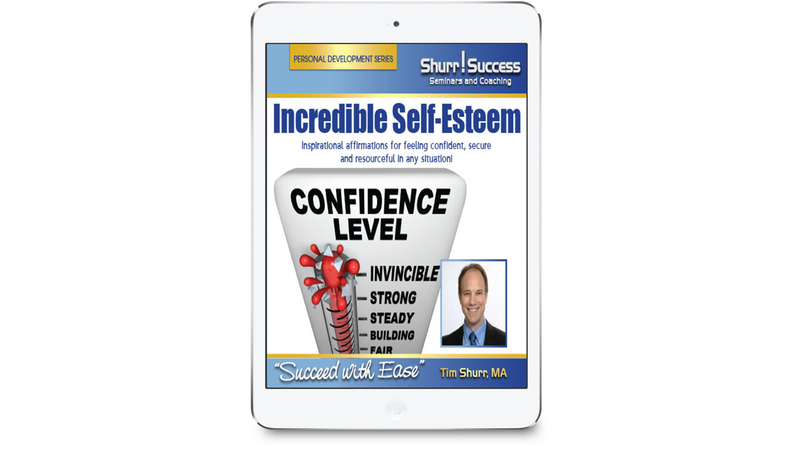 These self-esteem strengthening suggestions will give you more courage, self-belief, and the encouragement you need to fully be yourself! How you FEEL about yourself, others and the world around you is determined by the way you think. How you THINK is greatly influenced by what you see and hear in your environment. In order to become or remain confident, secure, motivated, and inspired, you must surround yourself with positive, uplifting messages. Hence, I started recording various “confidence-building” affirmations and eventually put them all into one audio program that you could listen to anytime, anywhere, even while driving!